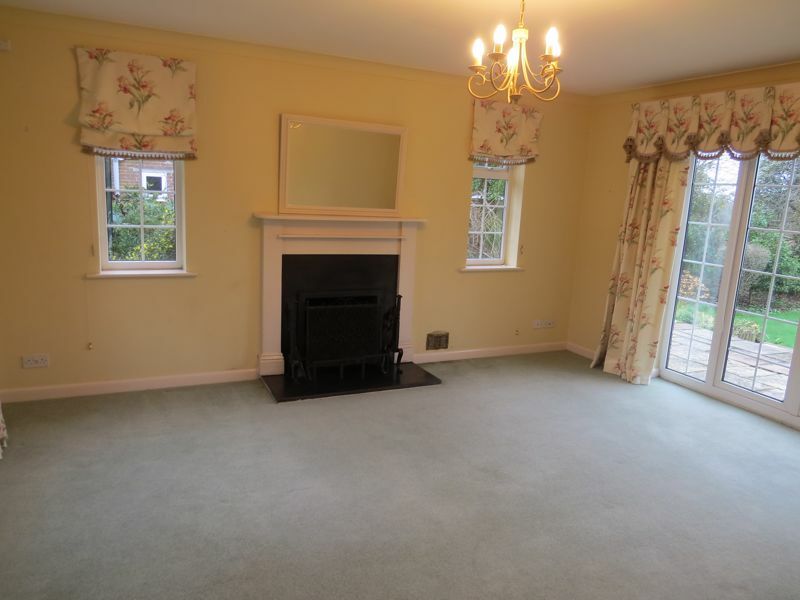 AVAILABLE NOW: Detached, spacious four bedroom property in the popular village of Soberton. Fees apply. 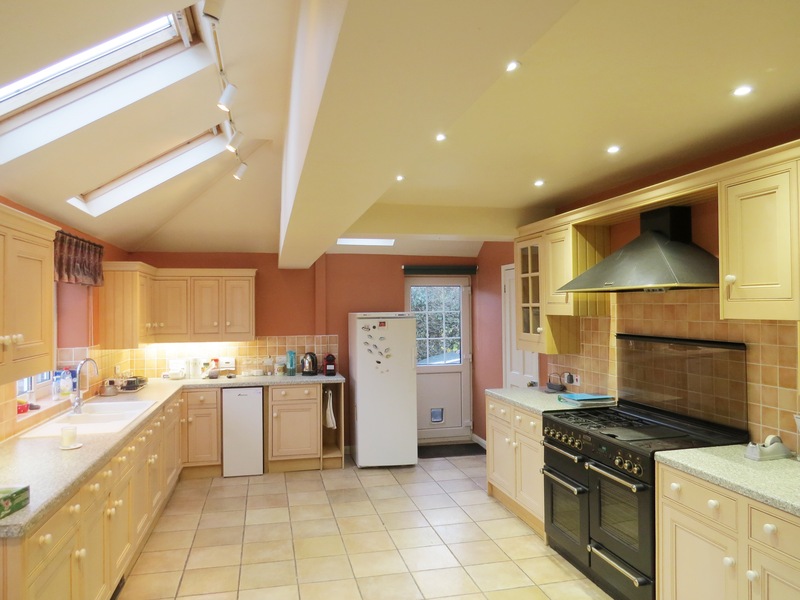 This detached property provides spacious accommodation with a generous kitchen, adjoining utility room with W.C and door out into the rear garden. 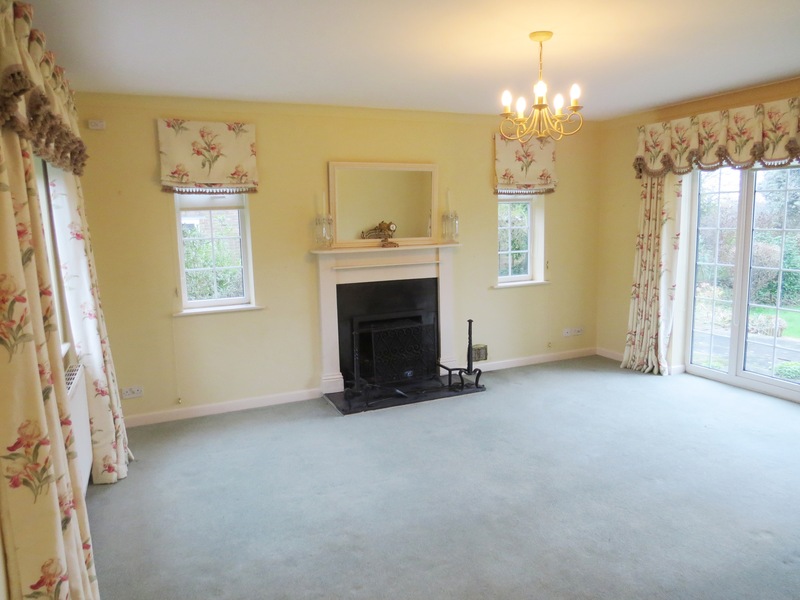 There is a cosy study / reception room, dining room and wonderfully light sitting room with dual aspect windows, working fire and French doors out onto the rear garden. 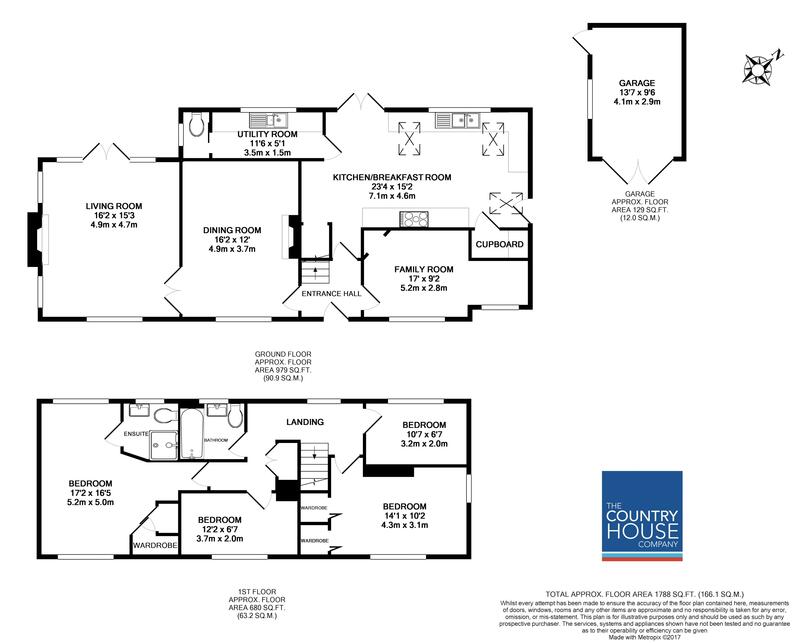 The first floor has a master with en suite with shower, 3 further bedrooms and a family bathroom with shower over bath. 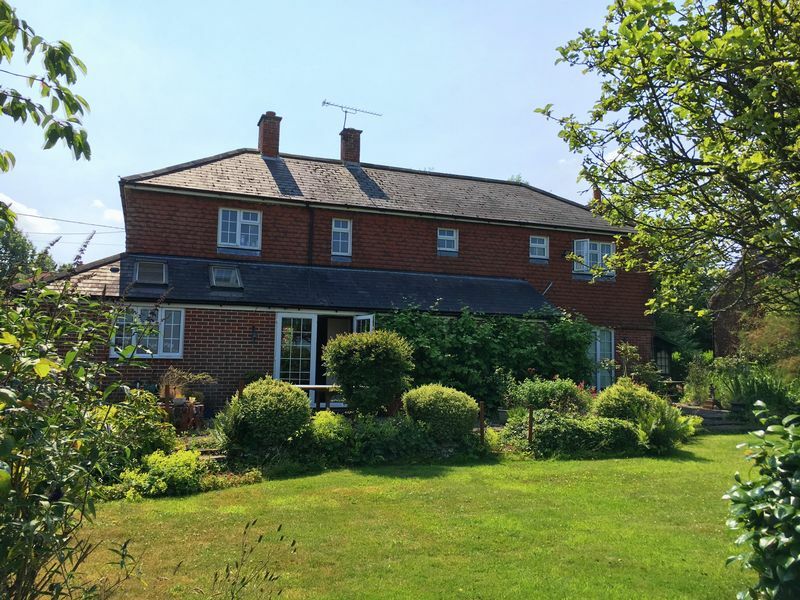 Externally there is a graveled front garden, off street parking for 2 cars, large storage shed, summer house with electric, rear garden with greenhouse, shed and views over the rural countryside.